Customer Service via Social Media… How’s That Working for You? Should You Try Using Different Words to Tell Your Story? 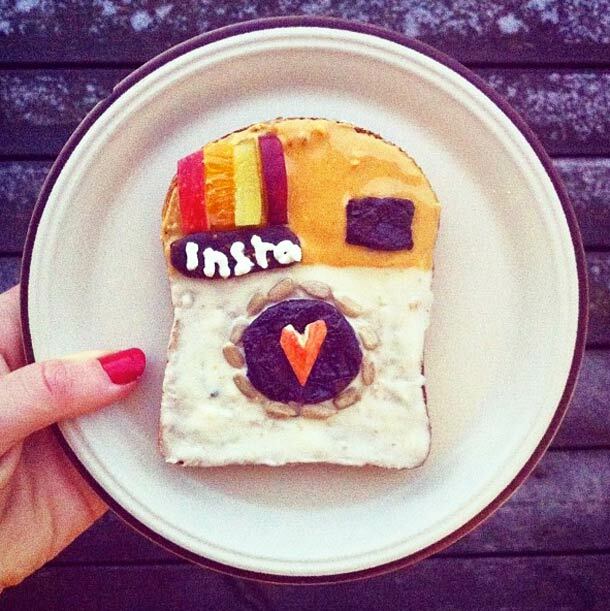 Brands of Any Kind: Do You REALLY Know Why People Follow Your Social Media Accounts? The Future of Twitter is Here Now!